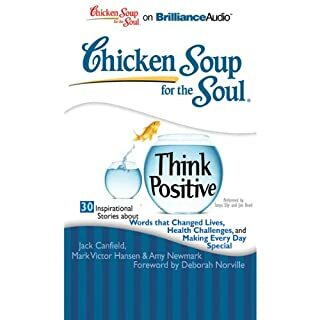 This book continues Chicken Soup for the Soul's focus on inspiration and hope in these difficult times. 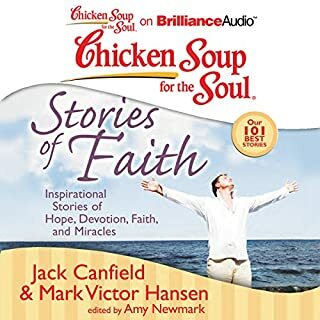 These inspirational stories remind us that each day holds something to be thankful for - whether it is having the sun shine or having food on the table. Power outages and storms, health scares and illnesses, job woes and financial insecurities, housing challenges and family worries test us all. But there is always a silver lining. Do you remember when the milkman delivered and TV was a test pattern and a snowy channer? When Fibber McGee and Molly captured your imagination on Monday-night radio and cars had rumble seats and running boards? 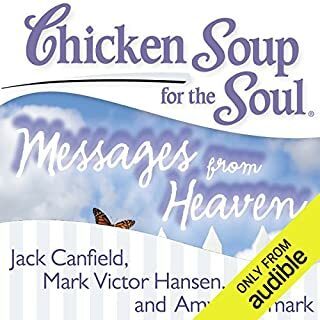 Then you are a golden soul, someone rich with experience who can embrace life with more freedom and perspective than you ever had when you were younger. 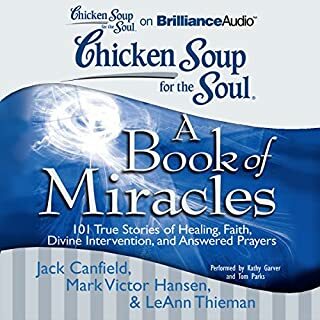 Everyone needs some faith and hope! 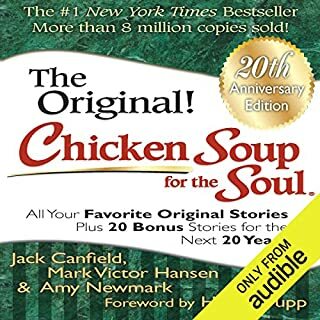 This book is just the ticket, with a collection of some of the best stories from Chicken Soup for the Soul's past on God's healing power, divine intervention, and comfort from heaven. 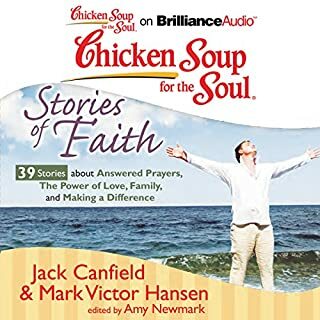 These true stories, written by regular people, tell of prayers answered miraculously, amazing coincidences, rediscovered faith, and the serenity that comes from believing in a greater power, appealing to Christians and those of other faiths - anyone who seeks inspiration. 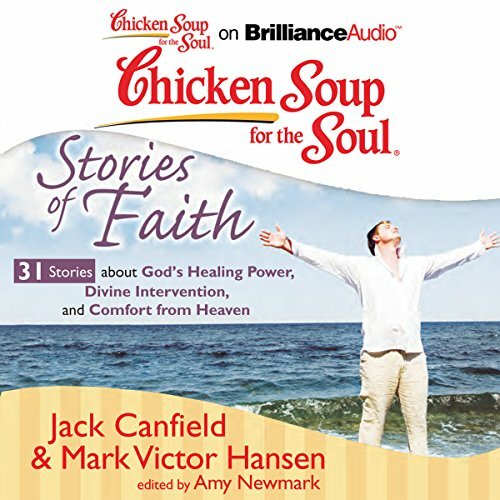 ©2011 Jack Canfield and Mark Victor Hansen (P)2011 Brilliance Audio, Inc.